Discover life in a French family! This form of accommodation goes hand in hand with rapid progress in French. Students receive a warm welcome from Parisian families, carefully selected by ELFE. DP: Room + half-board (breakfast and dinner). 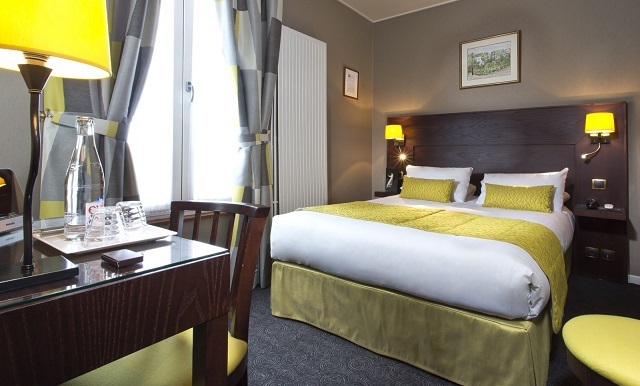 We also offer “executive” family accommodation which includes private bath or shower room. DPExec: Room + half-board (breakfast and dinner). Elfe can recommend fully furnished and well-equipped studio flats or apartments for short or long term rentals (minimum one week). 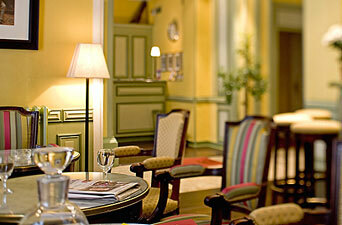 Our business partner makes every effort to ensure your stay is as pleasant as possible. 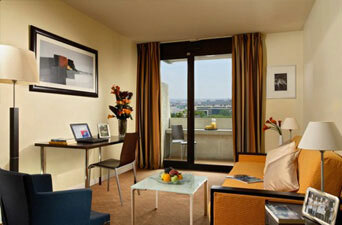 We can suggest hotels depending on the students’ budget. Our partner residences (student housing in hotel-apartments) are easily accessible from the school and offer a wide selection of fully furnished studios and apartments, complete with hotel services (equipped with kitchenette, bathroom, TV, etc.). 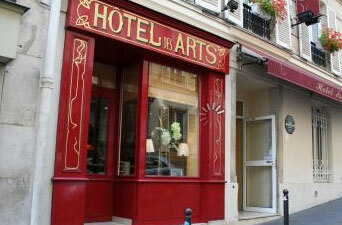 The available student housing includes: Citadines Prestige les Halles et Adagio Bercy. During the months of JULY and AUGUST only, students can stay at a student residence 15 minutes from the school by metro or RER (local express train). Its furnished rooms are equipped with a fridge and wi-fi and students can use the residence’s various facilities: bookshop, kitchen, laundry room and tennis court. Generator is a brand-new youth hostel 25 minutes from the school by metro. It offers a range of high-quality bedrooms, as well as rooms with shared balconies and private bathrooms and ten-bed dormitories. The maximum stay is 2 weeks.